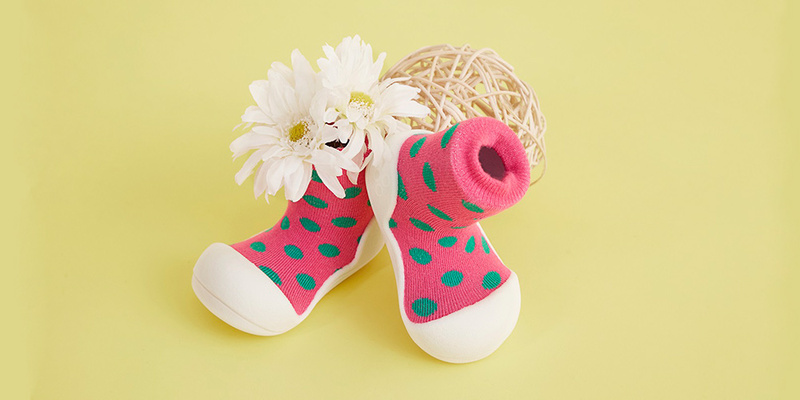 Treat trendy those little toes with amazing softness and standout style with this adorable Polka Dots collection from Attipas. 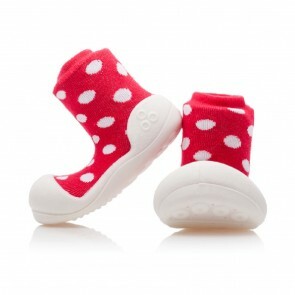 The flexible and breathable sole and elastic cotton sock wrap little feet in secure comfort all day long. 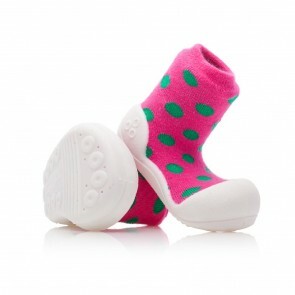 The multicolor polka dots add fun to any outfit, whilst their ergonomically designed shape and flexibility grooves help your baby feel and experience the floor surface in the most comfortable way. 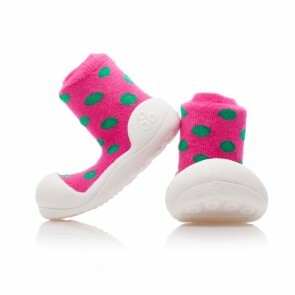 These non-slip Polka Dot shoes are perfect for both little boys and girls. You can choose from several cute colour combinations like red, grey and pink.